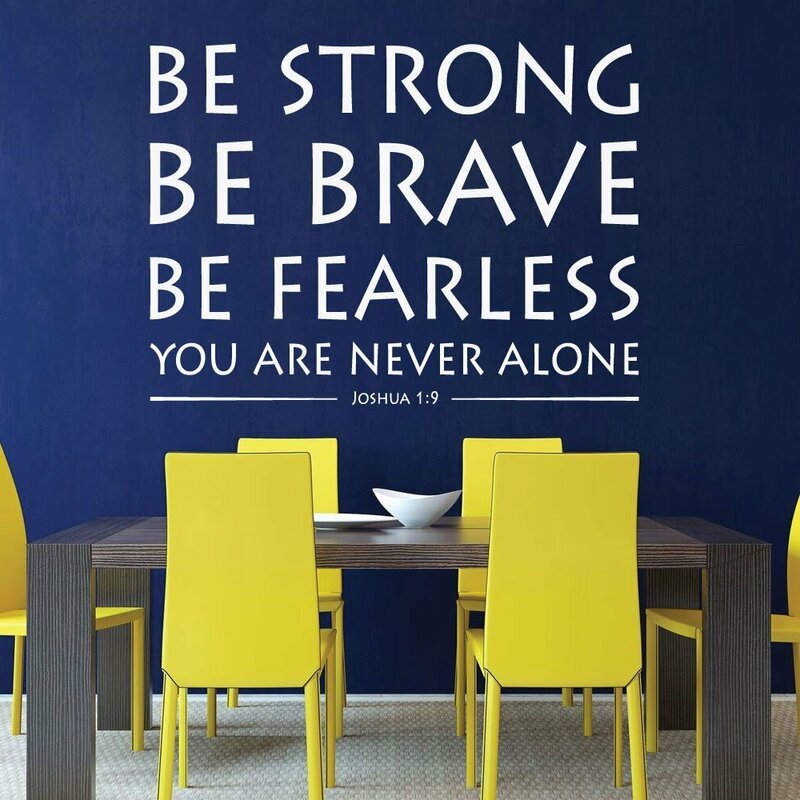 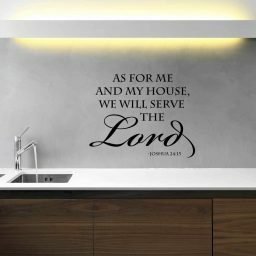 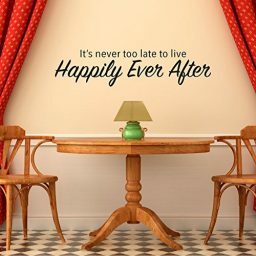 This Bible verse vinyl wall decal from Joshua 1:9 in the Old Testament encourages faith and confidence. 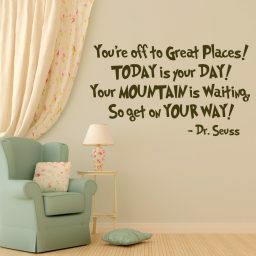 Place this inspiring religious vinyl lettering in your living room, in the office at work, at school, or in your church. 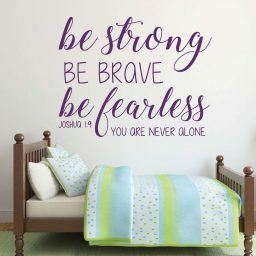 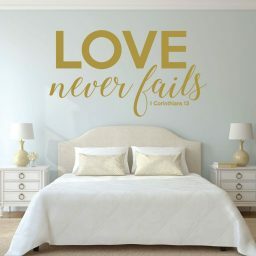 This Bible verse wall decal from Joshua 1:9 reminds us that God is always with us so we are never alone. 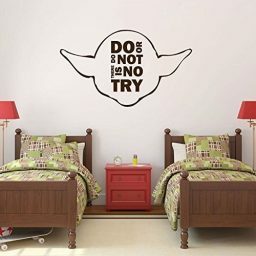 This is a perfect boys room wall decal but can go anywhere the reminder is needed, or wanted.